This post contains affiliate links. The giveaway below is sponsored by Lili Alessandra. 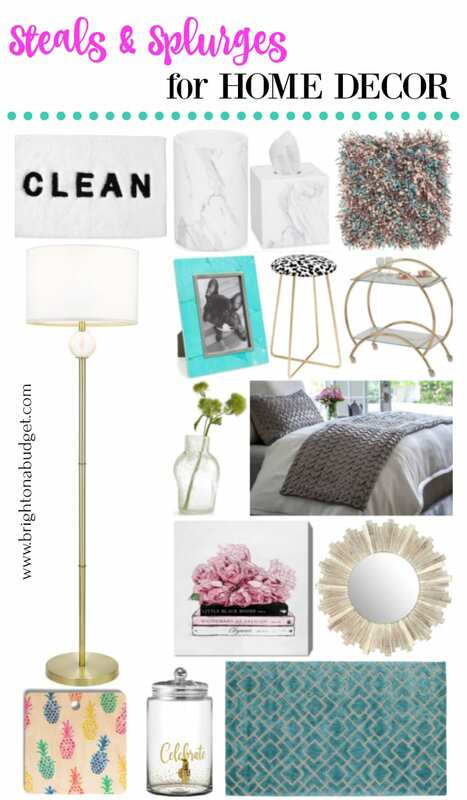 I’ve been on a home refresh kick lately, so I’ve been on the lookout for great home decor pieces to spruce up our living space. I got a lot of questions about home decor during the 2018 Nordstrom Anniversary Sale, so I thought I would round up some of my favorite steals and splurges from the sale. The 2018 Nordstrom Anniversary Sale is a great time to purchase some fun conversation pieces for your home! It can also be a great time to save on investment pieces that you may not otherwise purchase. You can shop all of the items above via the widget below:) And don’t forget to enter below for a change to win the $400 giftcard giveaway! 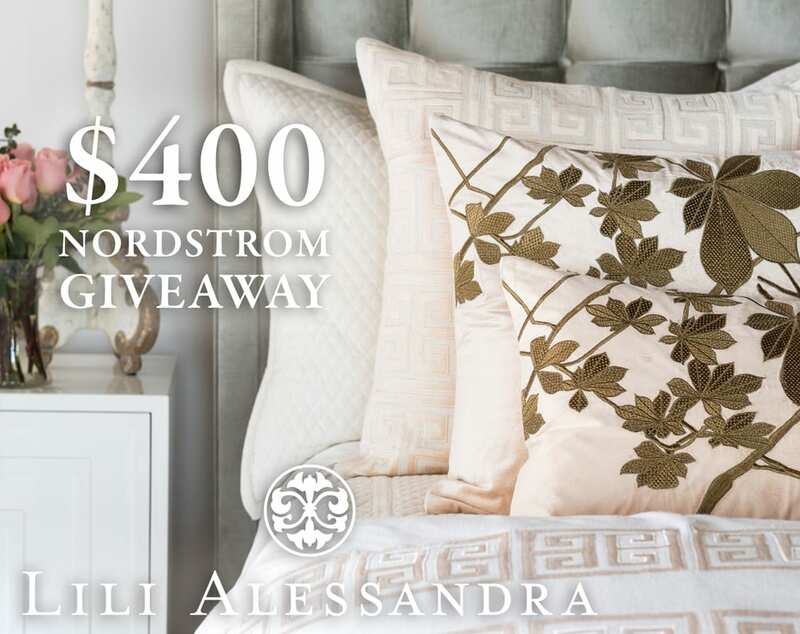 I’m so pleased to bring you today’s giftcard giveaway from Lili Alessandra (this giveaway is not associated with Nordstrom or any of the social media channel listed in the Rafflecopter giveaway in any way).